At SCA we often receive enquiries from individuals who are researching their family history or are trying to trace an individual who worked for Cunard. 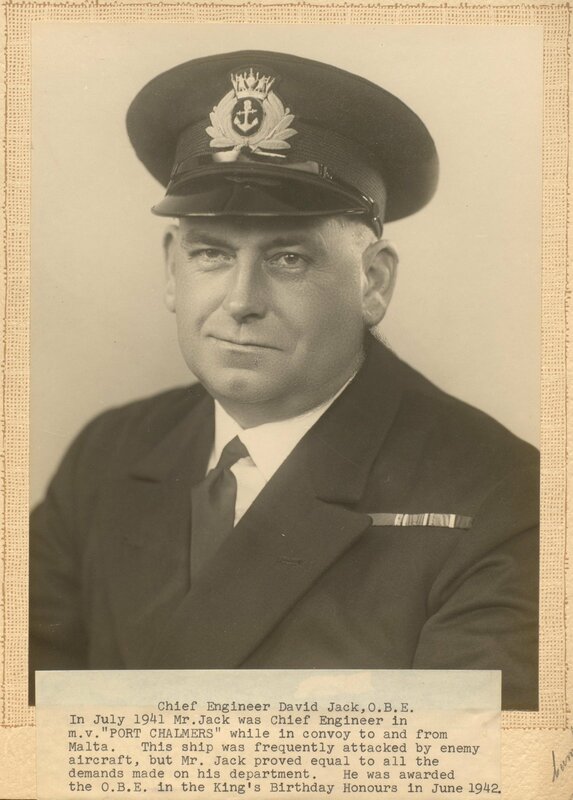 In this post we highlight some of the types of records found within the Cunard archive that relate to the engineering staff who worked for the company, and how researchers can discover this information. As is often the case with business archives, the surviving records are not comprehensive and this is particularly the case for staff records. However, the role of engineer is perhaps the most likely to produce results for a researcher when compared to other roles such as steward or those working in the catering department. This is largely due to ‘D42/EN Engineers Department: Personnel records’ – a unique series of records within the Cunard archive whose catalogue is available in printed format in our reading room. These records appear to represent an almost full record of engineering officer staff from 1870, and as such are the most comprehensive staff records of any department within the company. This series of records also includes appointment books of White Star Line engineers prior to the creation of Cunard White Star in 1934. They generally contain information concerning appointments made to particular ships, length of sea service, rate of pay and rank information as well as often noting resignations, retirements and deaths. Due to the personal nature of these records, some are subject to closure periods and their frequent use as a business record before being transferred to SCA also means that many of these volumes are fragile. Advance appointments to view these records help researchers get the most from their visit and ensures the long-term preservation of the records. The personnel records of the engineering department can be complimented by ‘Captains Reports on Officers’ 1910-1922 (ref. D42/GM14/1-3) which were compiled by the General Manager’s Office. 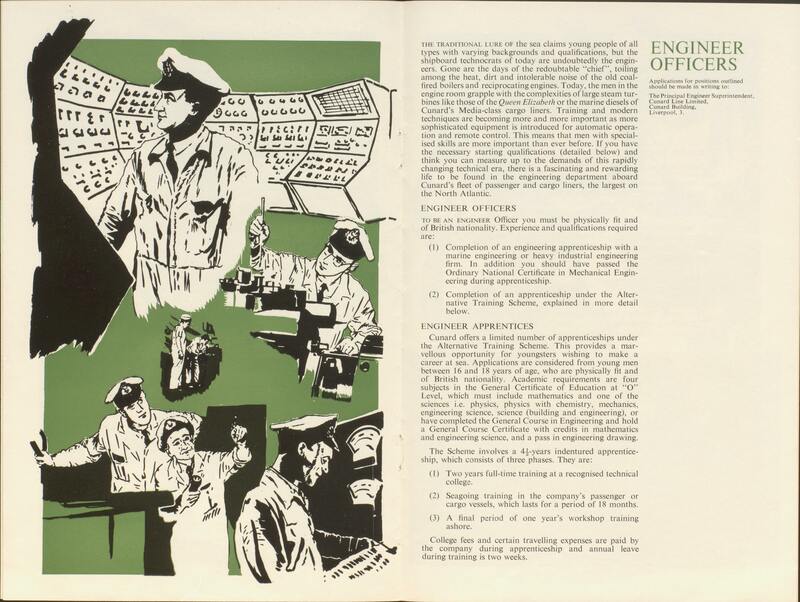 Other individual records which help provide biographical information of engineering officers can be found in the form of news clippings, press releases and notes (ref. D42/PR4/43/1). Further potential sources of information can be found within passenger lists which in some cases record the names of senior staff, including that of the Chief Engineer. 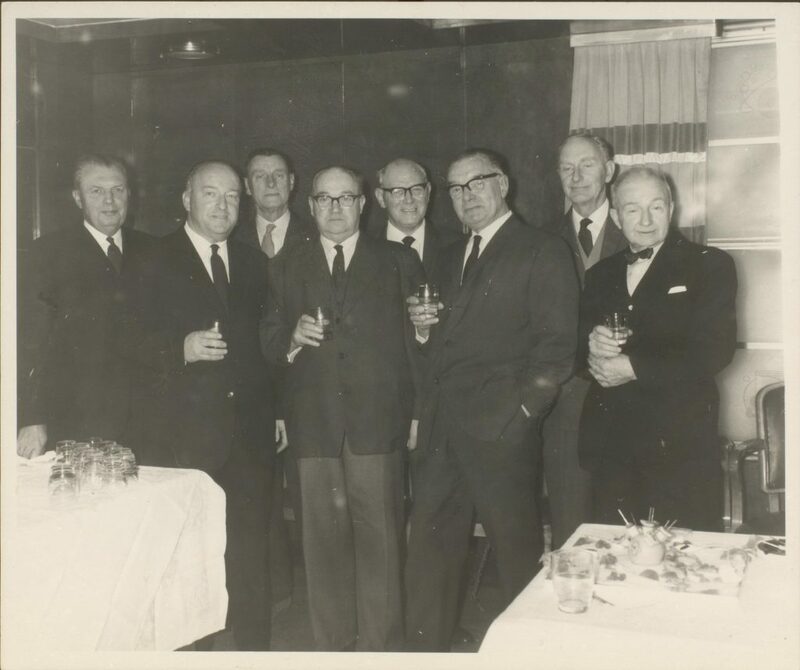 The photograph collection within the Public Relations series also contains a few examples of named individuals, with engineering staff appearing in both individual portraits and group photographs. All of the catalogues for the Cunard archive are available in printed format in our reading room. Further information about the archive and links to the catalogues that are searchable online can be found on our webpage, along with an information sheet about tracing crew. This entry was posted in Cunard Archive and tagged Cunard by scastaff. Bookmark the permalink.